May 2017 marks the first year of Paul Allen’s Northwest answer to Austin’s SXSW. It features a line-up of over 200 emerging Northwest acts performing across 25 stages. Headliners include Flying Lotus, Shabazz Palaces and AlunaGeorge. The list also includes local favorites like the Maldives, Pearl Jam’s Mike McCready, Shelby Earl, Chris Staples, DoNormaal, Tangerine, and a variety of others. The Summit is a gathering for the music industry with talks from industry icon Quincy Jones, rapper Macklemore, and others. Passes for the event are on sale now at UpstreamMusicFest.com. Festival passes run from $110 to $135, ones that include the summit range from $225 to $325. VIP options are available at $425. VIP tickets offer a fast pass so you can jump the line. Some of the venues are small so will fill up fast. It also offers meet-up opportunities and exclusive access to VIP lounges through the Fest (21 and older). The locale for this epic outdoor music event includes a main stage at CenturyLink Field’s North Lot, a free public stage in Occidental Park, and more than 25 smaller stages throughout the neighborhood. Passes give access to all stages. The festival’s Pioneer Square location makes your stay at a downtown Seattle vacation rental home a smart one. Pioneer Square is the second most walkable neighborhood in Seattle, according to Walk Score. Stations, tunnels, terminals and stops are embedded throughout the neighborhood. This downtown Seattle neighborhood also offers car sharing, bike sharing, and ride sharing options from private companies like Car2Go, Lyft, ReachNow, Uber, and ZipCar. If you’d rather have your car, check out DowntownSeattleParking.com for parking locations throughout the neighborhood. Industry experts, emerging artists and creative collaborators from the Northwest and beyond talk about how to succeed in the changing music economy. 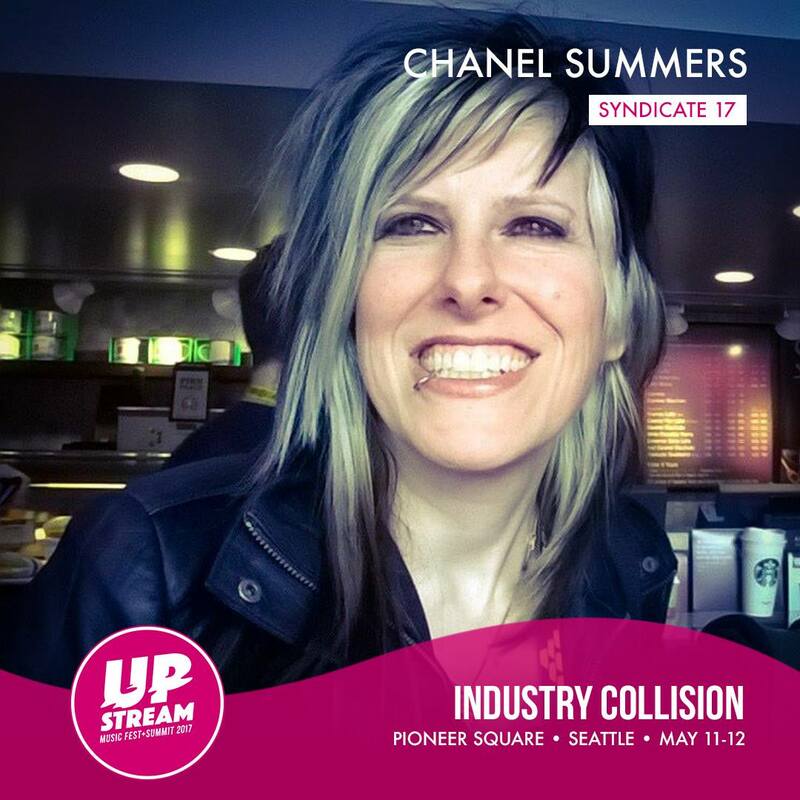 The Upstream Summit gathers at WaMu Theater. Maclamore is part of Maclamore & Ryan Lewis, a Seattle-based hip-hop duo with two number one hits, four Grammy Awards, and a variety of other accolades. Seattle native Quincy Jones is a music industry icon. His titles include composer, record producer, artist, film producer, arranger, conductor, instrumentalist, TV producers, record company executive, magazine founder, multi-media entrepreneur and humanitarian. He is the most nominated Grammy artist of all time, has the most Grammy Awards of any living person, and is one of 17 people to complete an EGOT (Emmy, Grammy, Oscar, Tony). Dr. Portia Sabin is a cultural anthropologist who will lead a discussion with music industry leaders at the Summit. She is the host of a radio show and podcast about the music business. It’s called The Future of What. The Upstream Music Fest and Summit is the brainchild of Paul Allen. He co-founded Microsoft and is an entrepreneur, philanthropist, investor, author, Seahawks and Blazers team owner, neuroscience supporter, space pioneer and guitarist. He’s also the 40th richest men in the world. 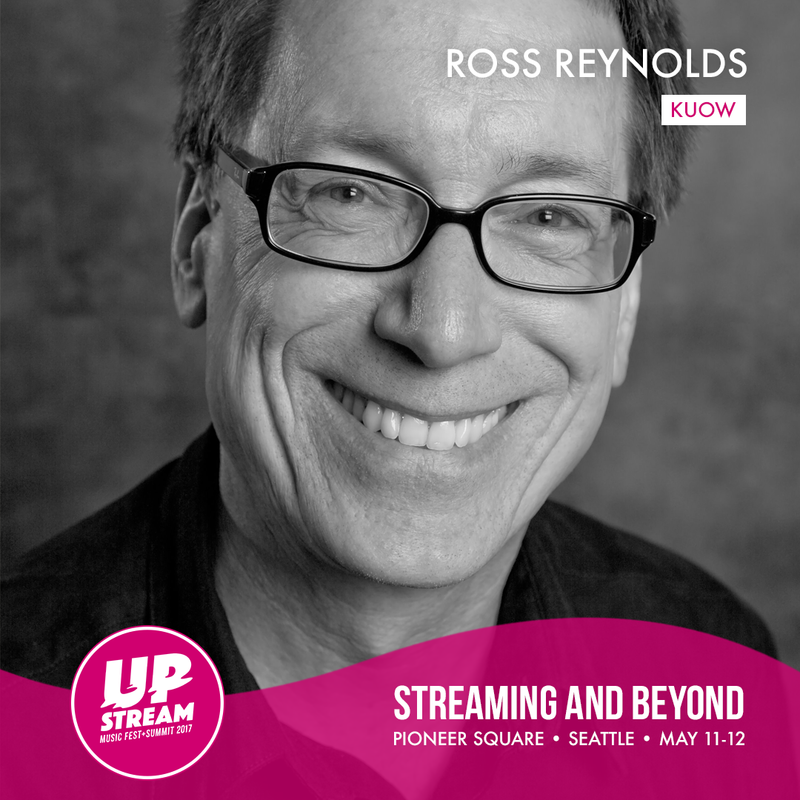 The festival is a collaboration between Paul Allen, radio station KEXP and the Alliance for Pioneer Square.